Free shipping on inventory orders over $29.99. We offer the best price for same quality & Service. Quick response from a live person. Popzy deals can't be beat. 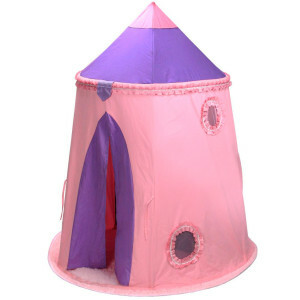 Be the first to save on huge deals everyday at popzy.com. Take advantage our huge selection of popular products at limited time deal prices. 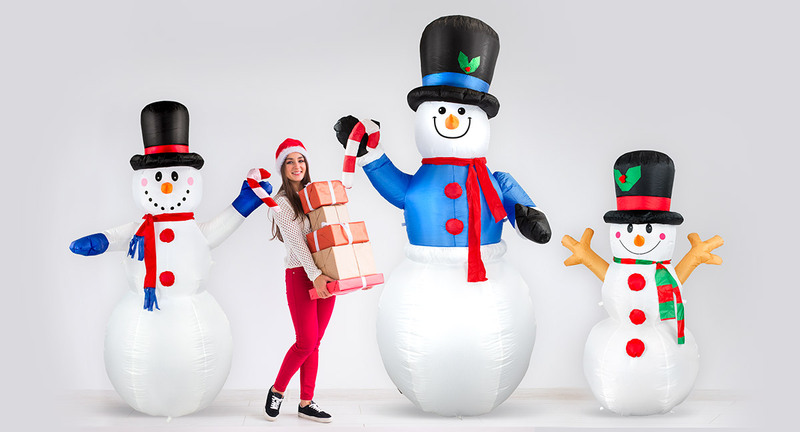 Christmas Inflatables at Popzy are the best on the market! We offer high quality, durable, light up inflatables at unbeatable prices. Our unique and premium selection of characters include Santa, Reindeer, Penguins, Snowmen, and more. Christmas will be here before you know it so don't wait and get ready now! 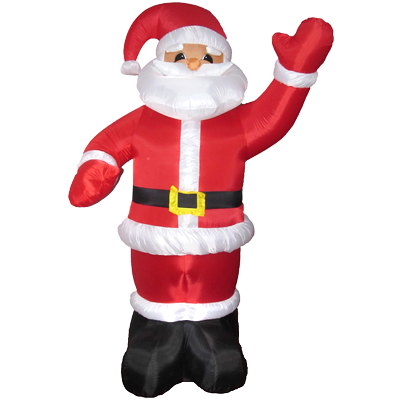 We want to make your Christmas unforgettable and that's easy with our eye catching inflatables. 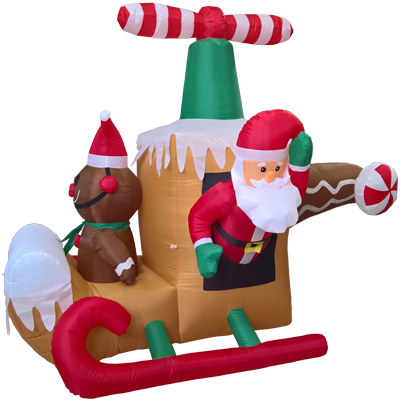 Be the envy of your neighbors and friends with our amazing inflatables!